Julius has stood by Bey through some trying times, so a Twitter user created a thread of his most iconic moments. Julius De Boer is an iconic figure among the BeyHive. 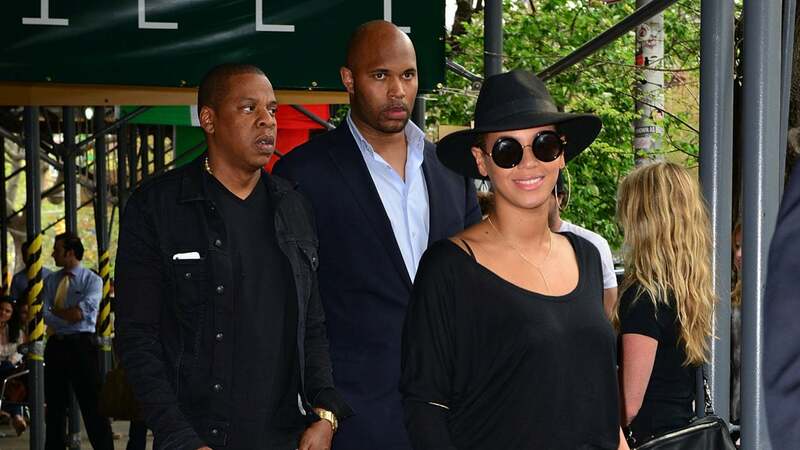 He guards America’s national treasure, Beyoncé Giselle Knowles-Carter, on a regular basis, stepping in to stop crazed fans and paparazzi. Now, Julius is getting the recognition he deserves. Some of Julius’ iconic moments include the time he got into a fight with paparazzi while Bey and Jay were vacationing and the now iconic video of him holding Solange back during the infamous elevator fight. Thank you, Julius, we appreciate you.